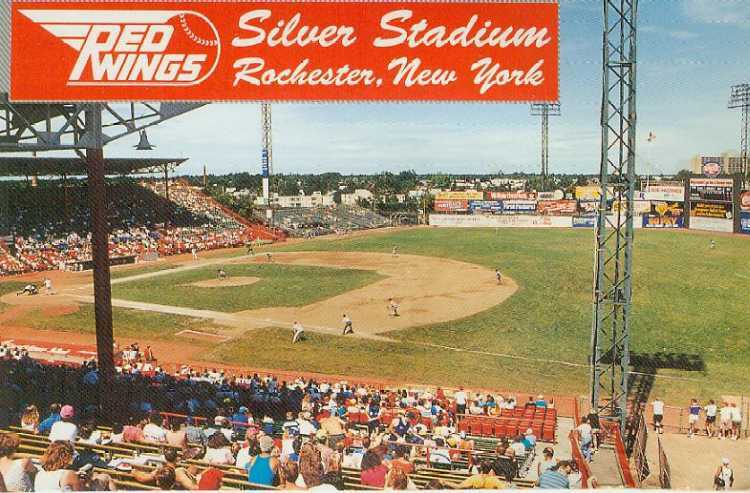 Silver Stadium, Rochester, New York. 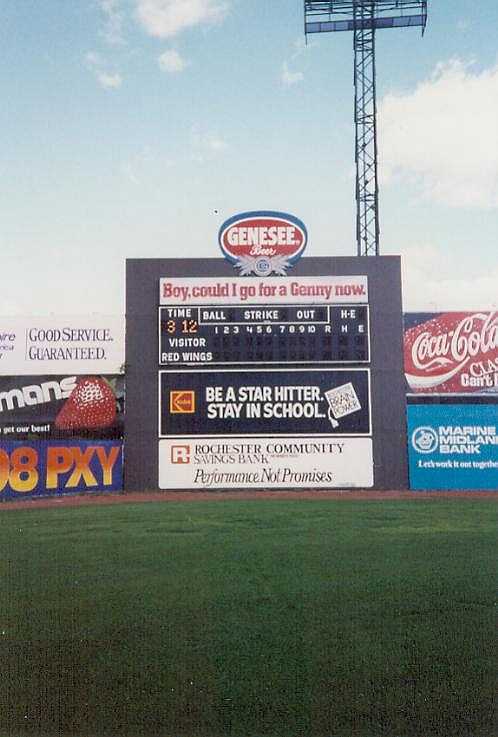 Former home of the Triple-A Rochester Red Wings. 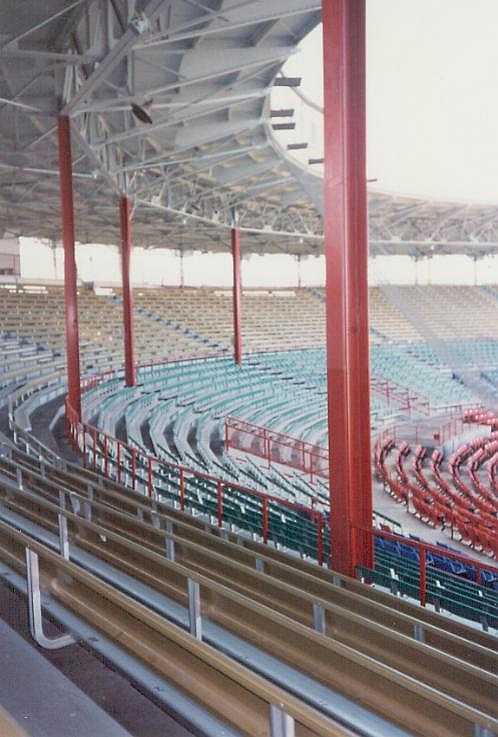 Torn down in the winter of 1997-98. 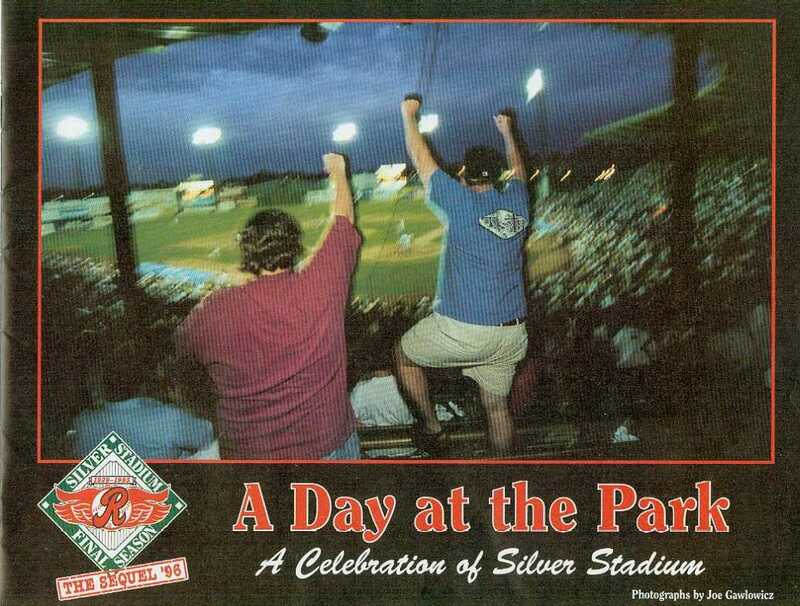 Originally named Red Wing Stadium. 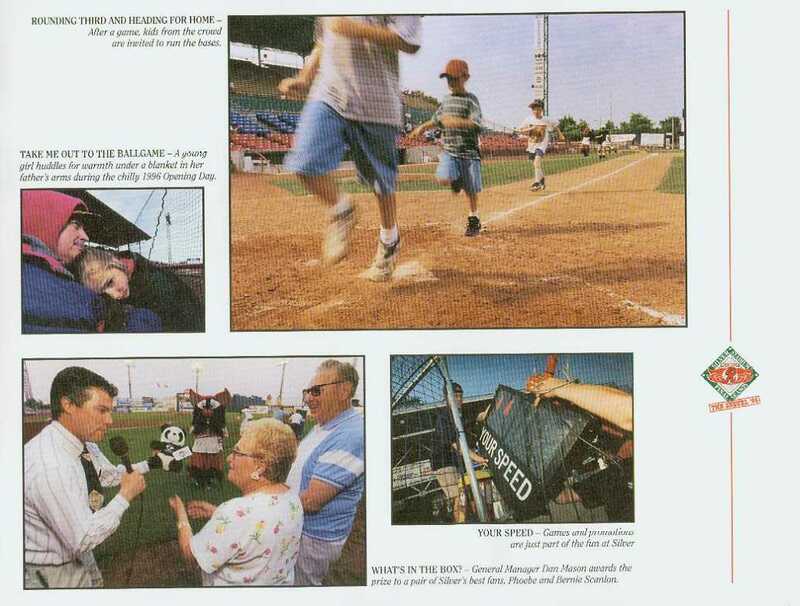 Chalking the batter's box. 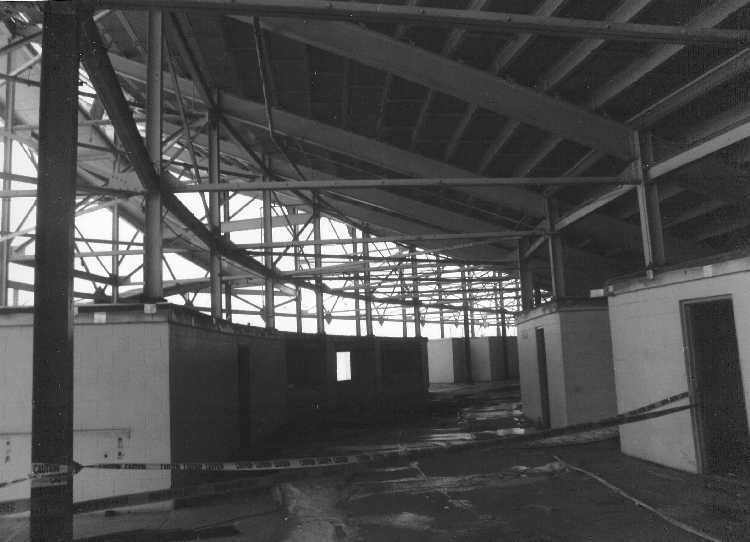 Note the booth at the end of the roof. 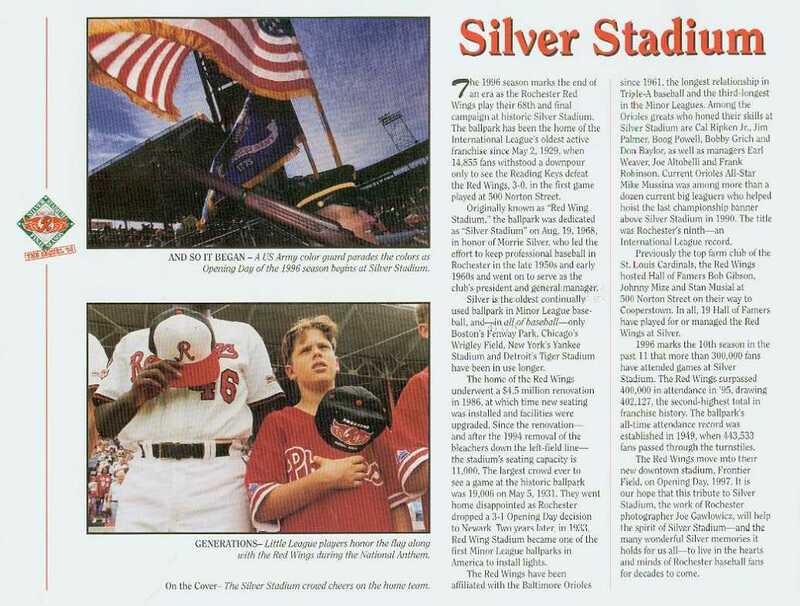 The National Anthem is playing. 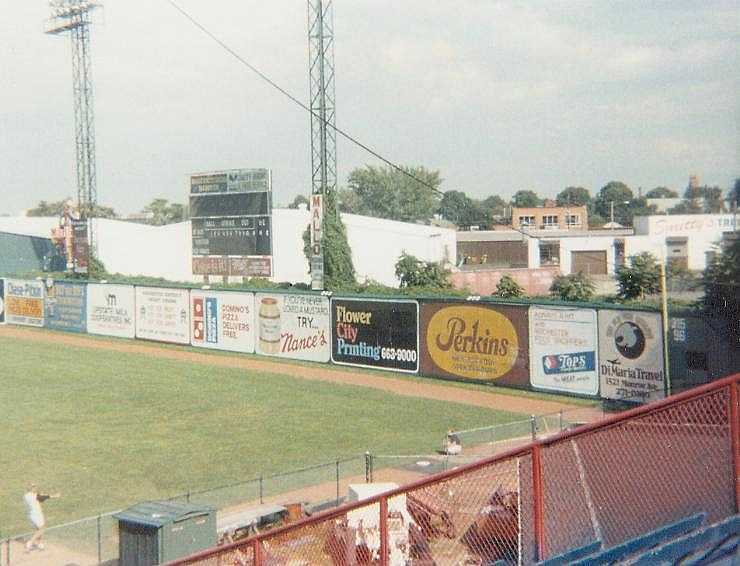 Note the bleachers beyond the left field fence and the car used to bring in the relief pitcher. 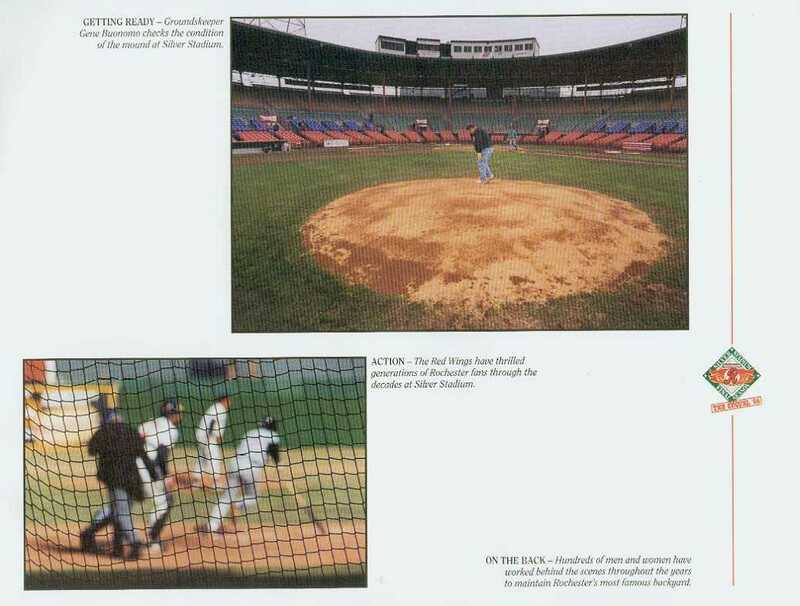 Bob Gibson strikes out Satchel Paige. 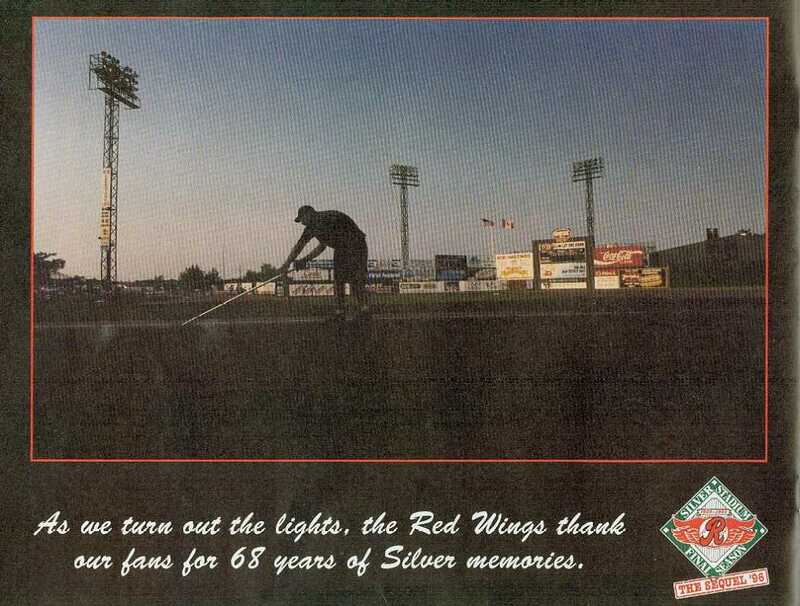 The Red Wing Stadium Main Gate. 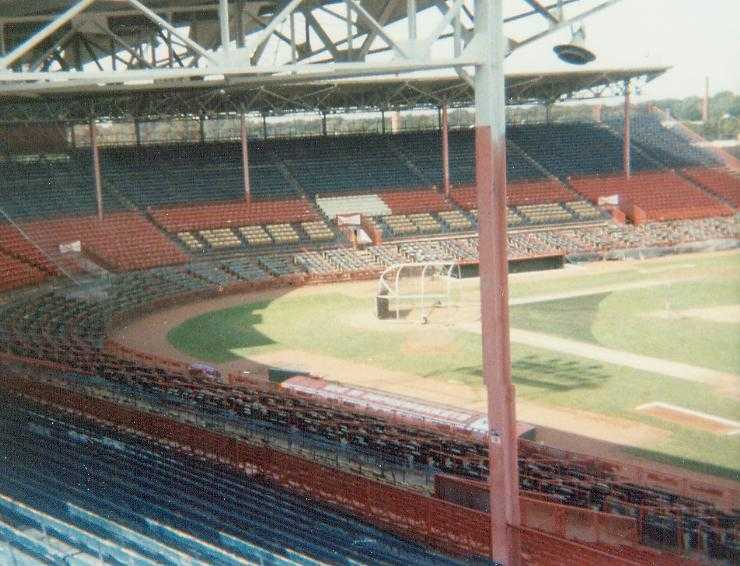 The original manual scoreboard behind the pre-game acrobats. 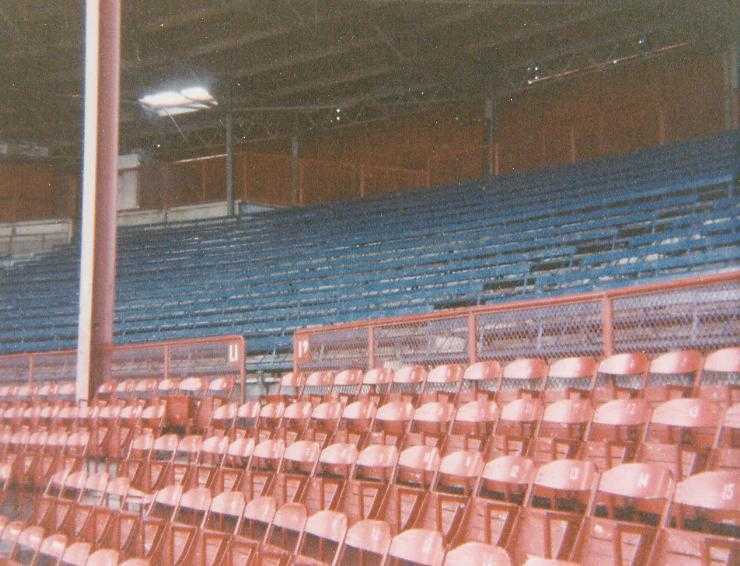 White-backed red reserved seats indicated season ticket holders in the "R1 Club". Mike Boddicker, P & Bob Bonner, SS. L to R: Floyd Rayford, Nate Snell, Jim Umbarger, John Shelby, Dallas Williams, Dan Logan, Bob Bonner & Tom Eaton. 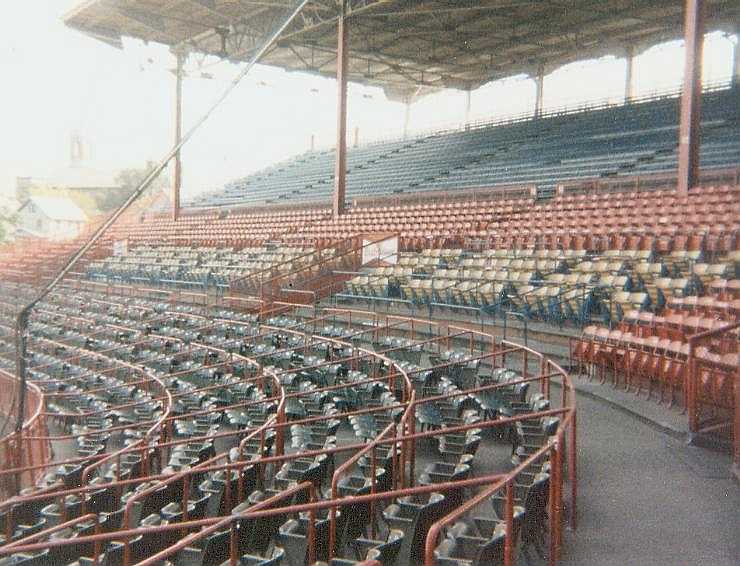 Seating view from first base General Admission. 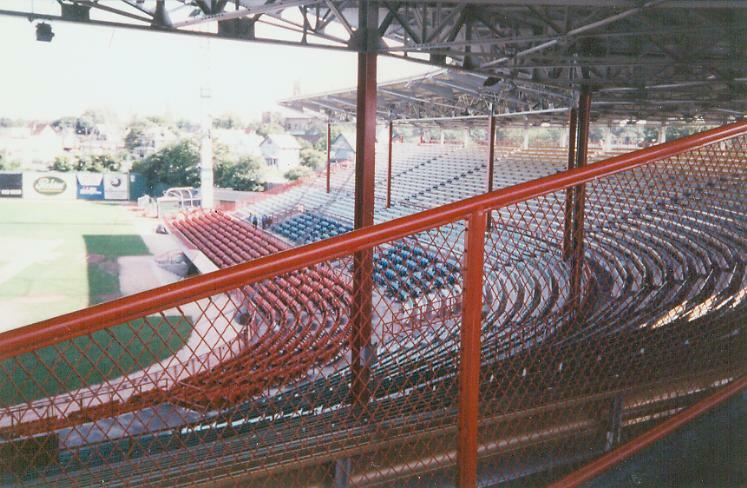 View from the box seat walkway. Reserved sections L1 and L2. 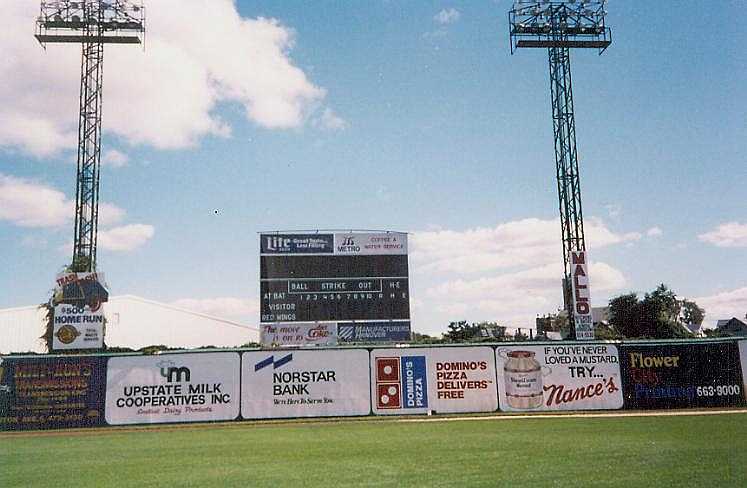 Left field with the "old" scoreboard. 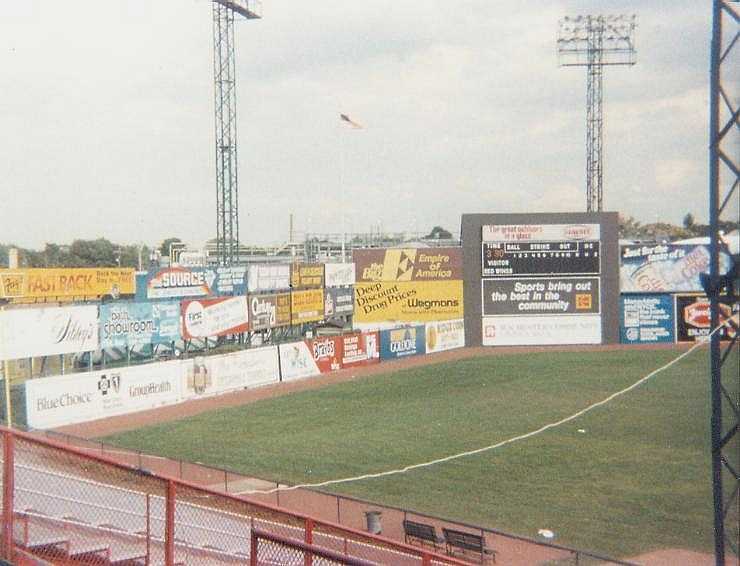 Right field with the "new" scoreboard and Red Wing bullpen. From the top of the ramp. 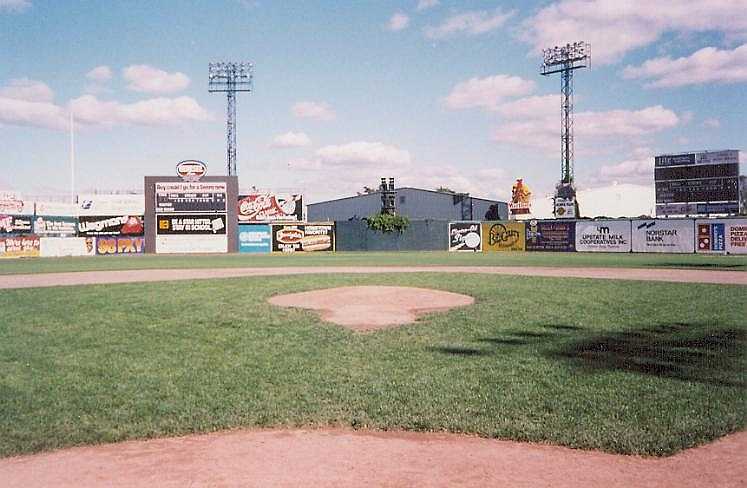 Center field from home plate. 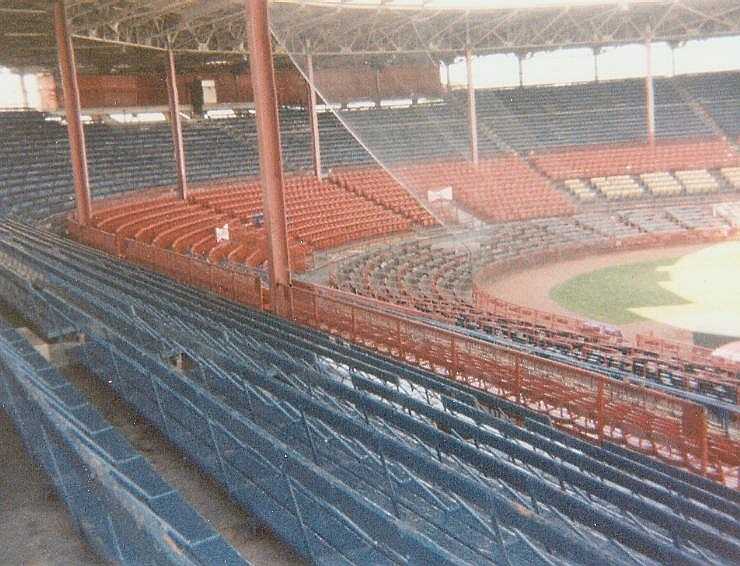 Bleachers from the pitcher's mound. 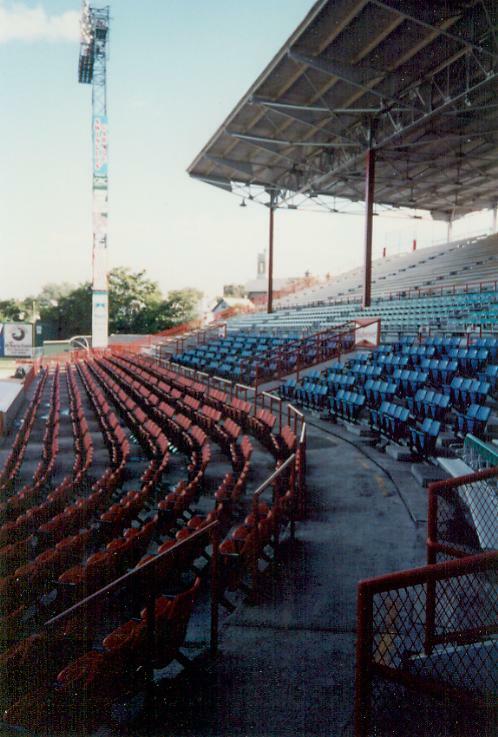 Seating viewed from second base. Field from the top walkway. 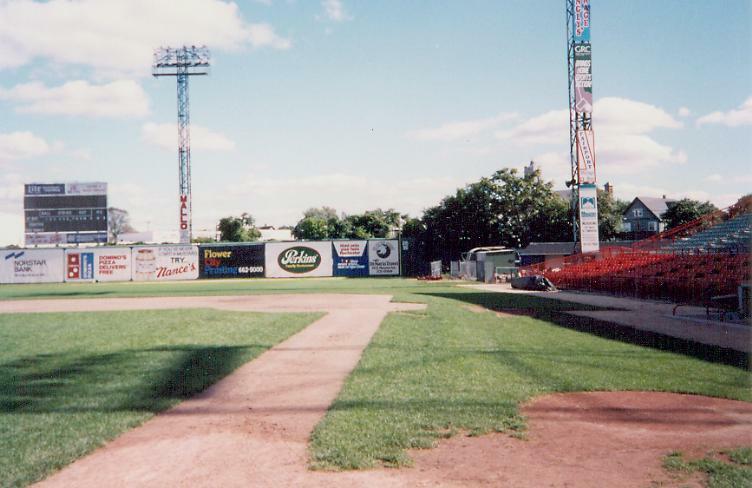 Field from behind the screen. 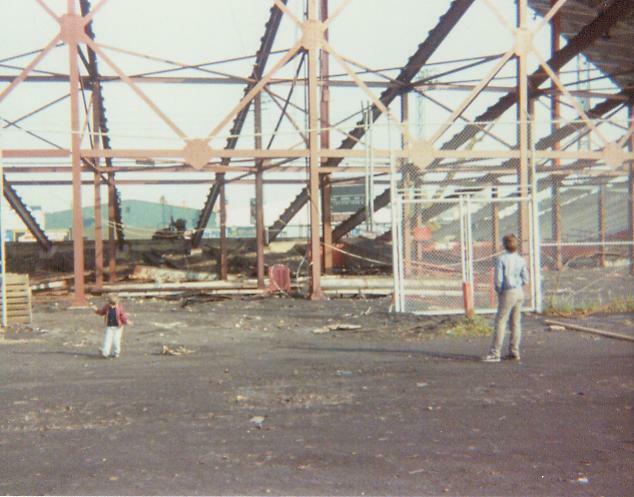 Looking down the first base line. 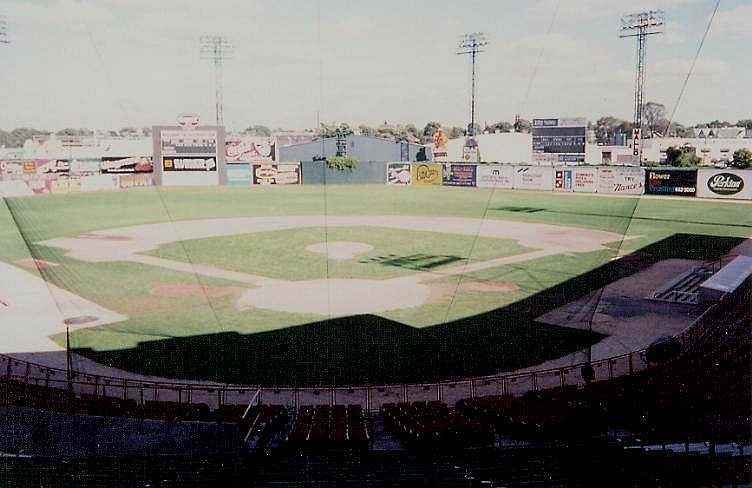 Looking down the third base line. 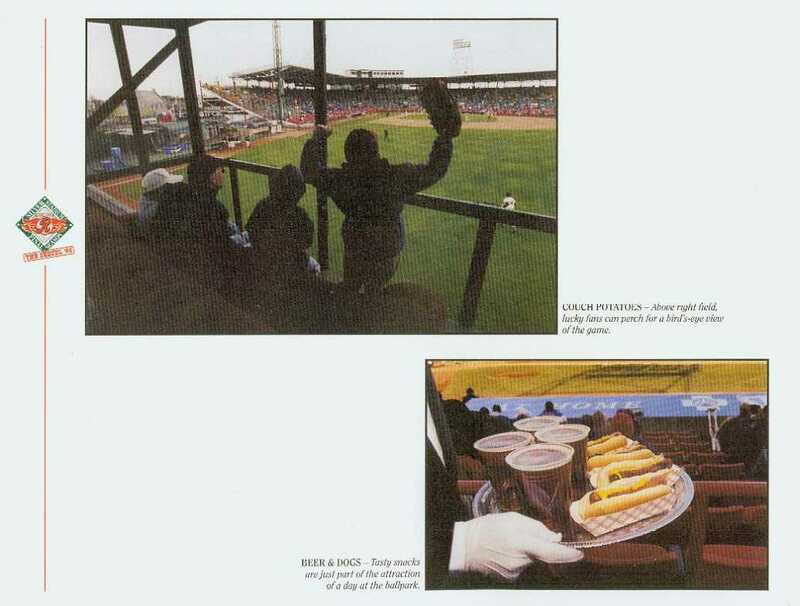 First base side box seats. 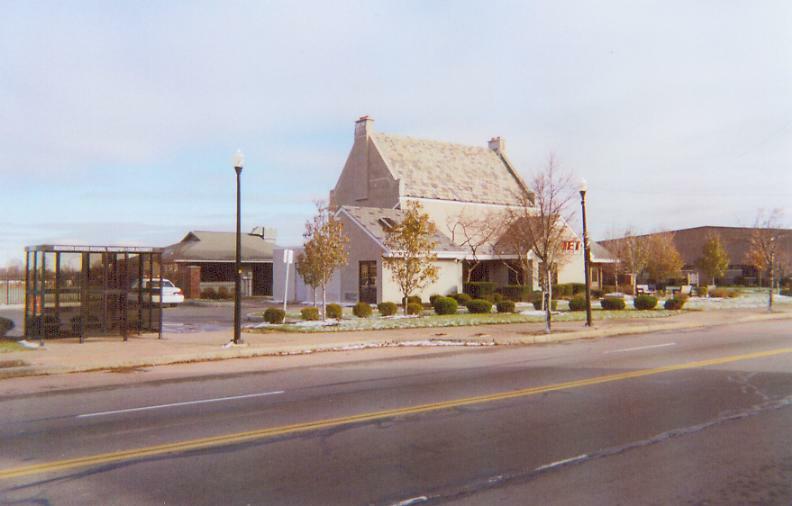 The Red Wing office is in the background. 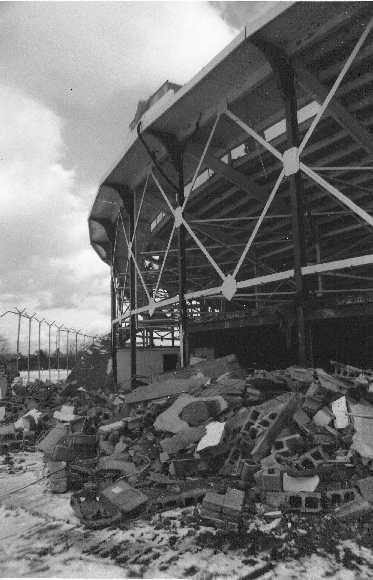 Stadium exterior from the parking lot. 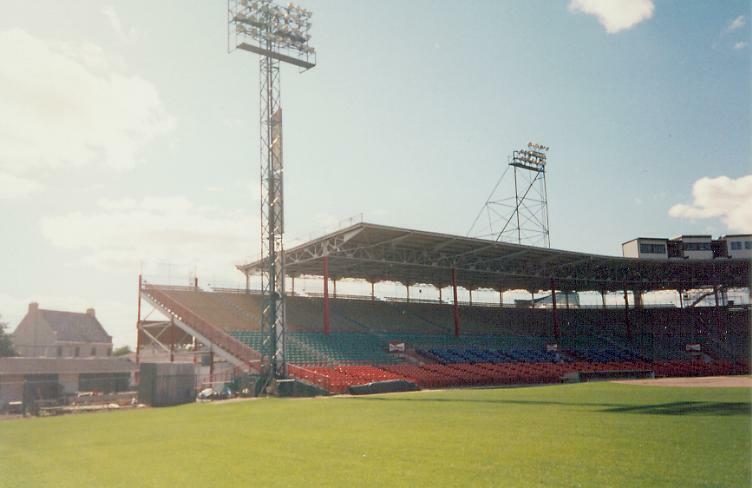 Office and stadium exterior from Norton Street. 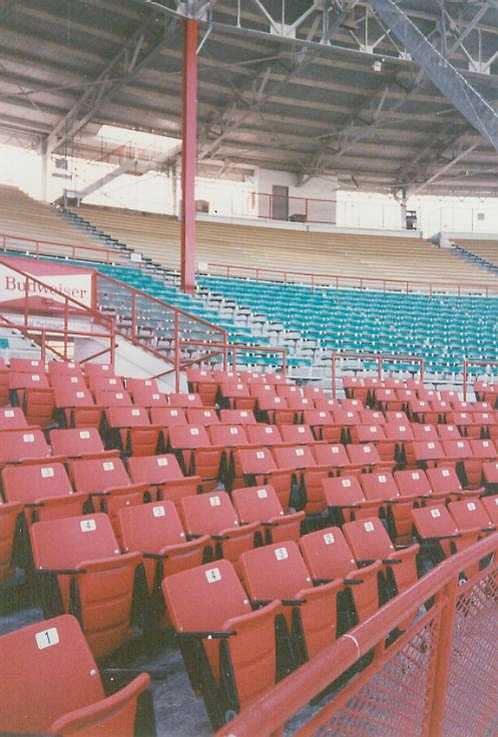 Center seating area from 3rd base General Admission. 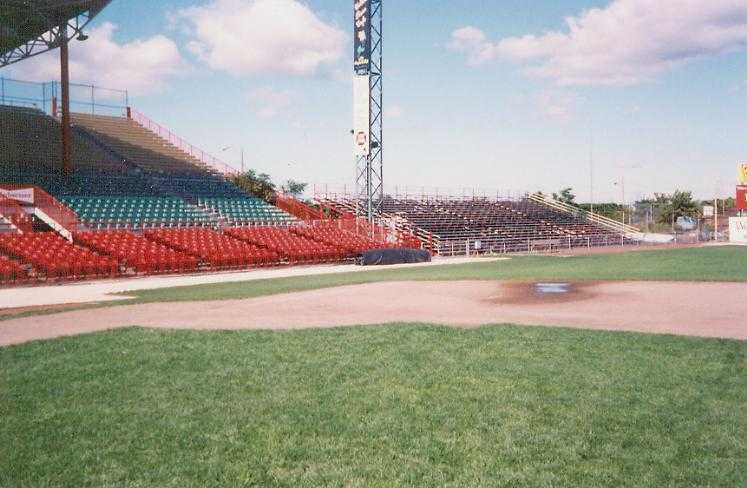 Field, third base side of stadium & bleacher area. 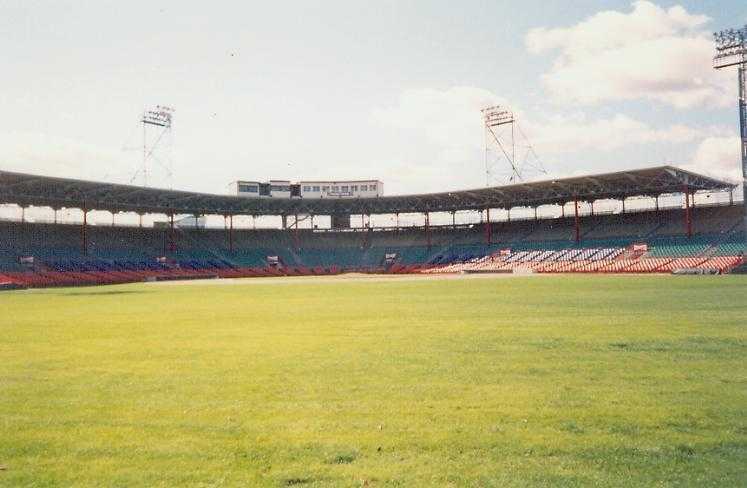 Field viewed from General Admission seats. 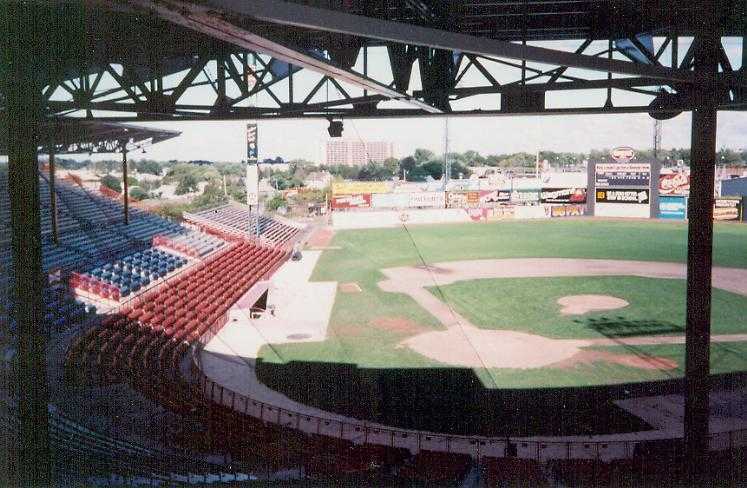 Field viewed from box seat area. Postcard. Photo by Gary R. Smith. 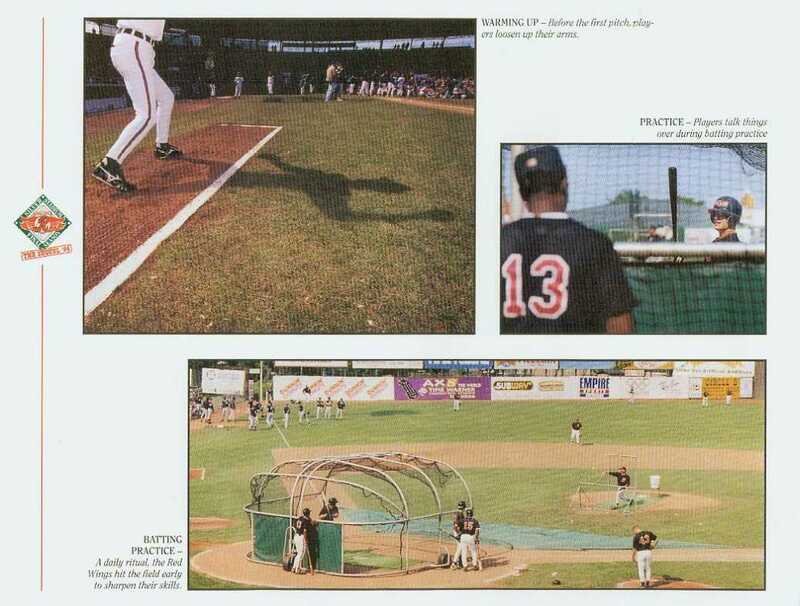 Copyright by Edwards Press, Rochester, NY. 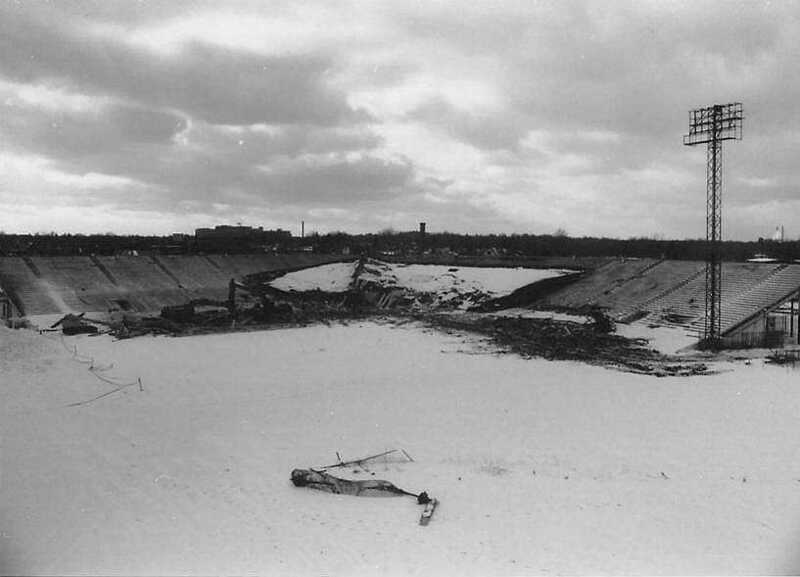 Teardown of Silver Stadium, winter 1997-1998. Photos by Jason Walter. 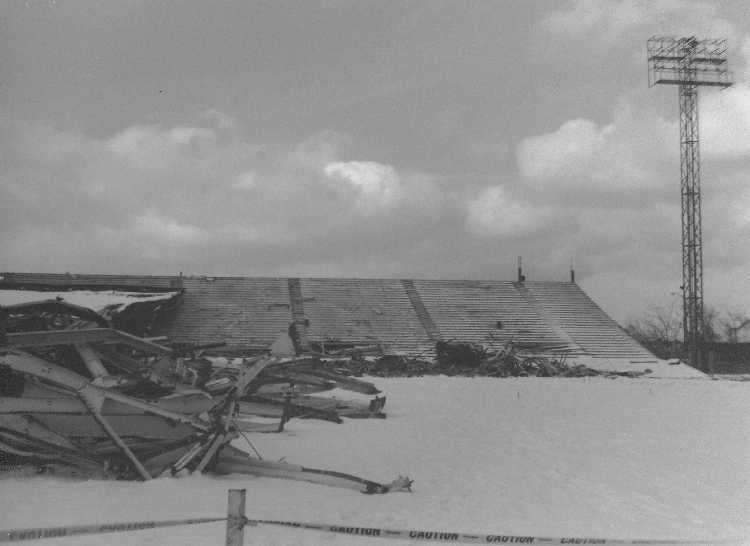 Remains of the first base side. 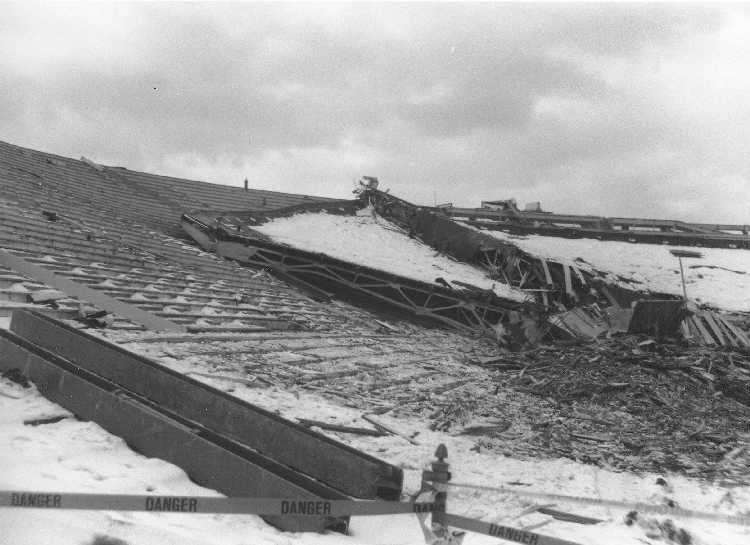 Remains of the third base side. 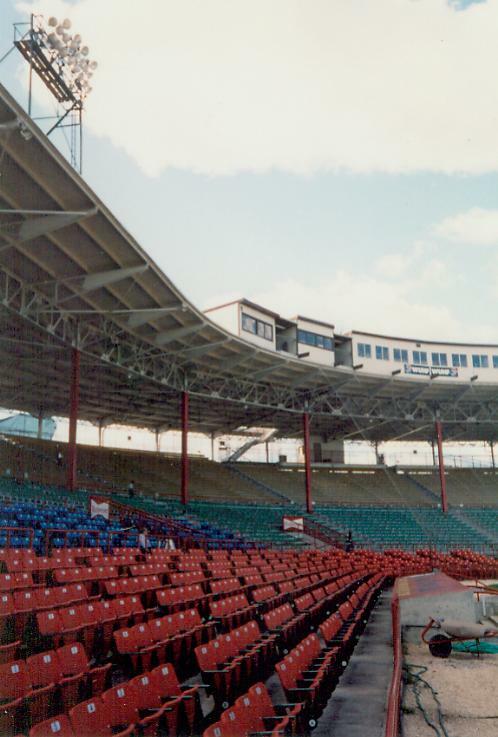 The grandstand from the outfield. 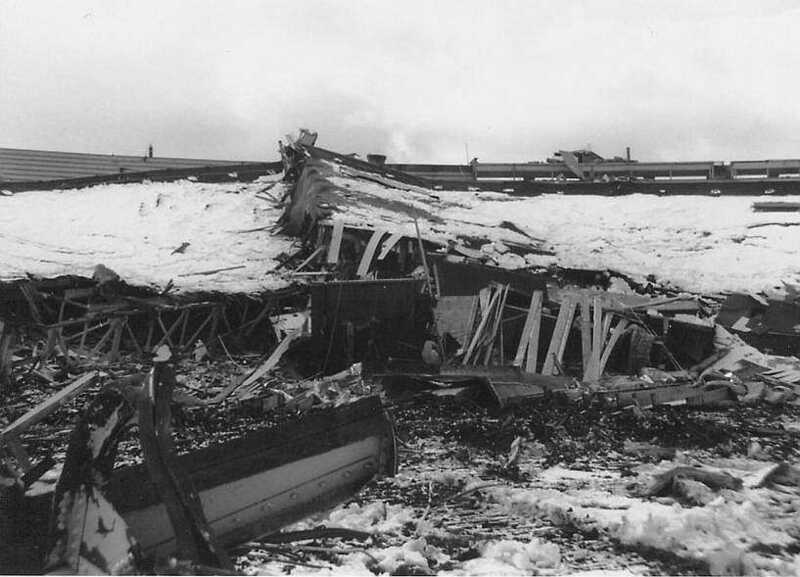 The remains of the roof. 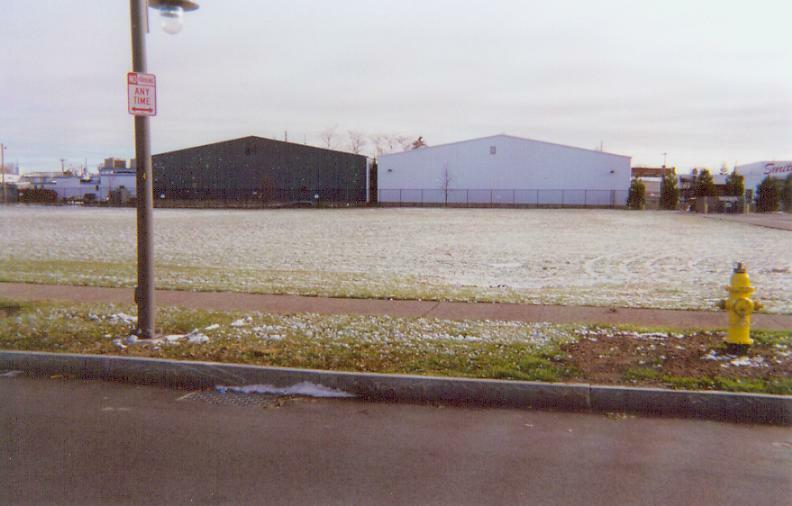 Site of Silver Stadium, November 2003. 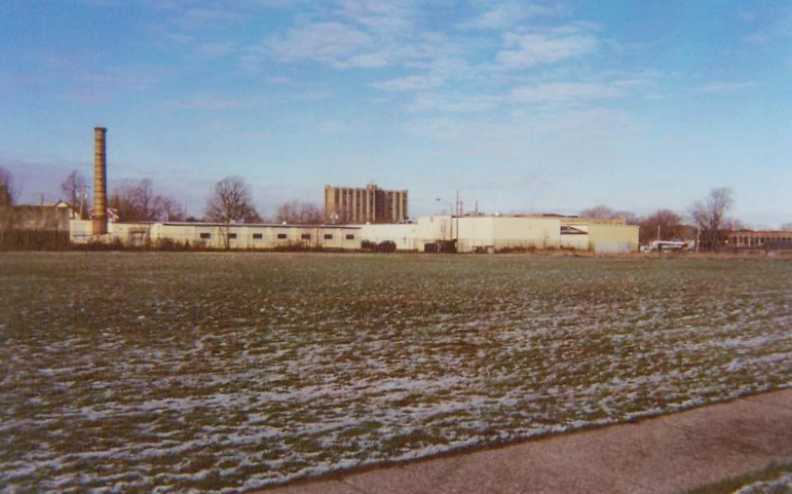 Site view from across Norton Street. 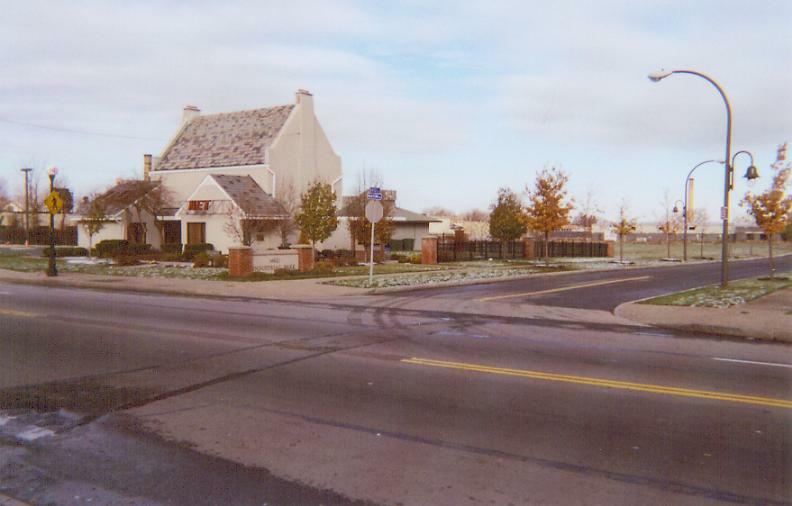 View from the corner of Remington and Norton. 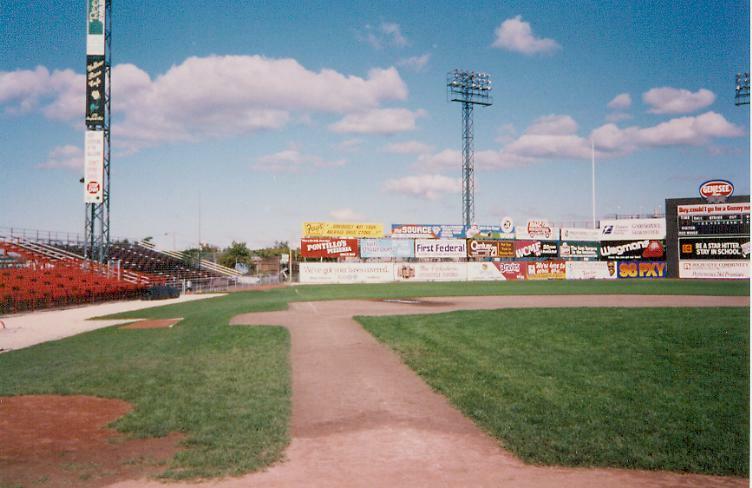 From near where second base was - looking toward the grandstand. 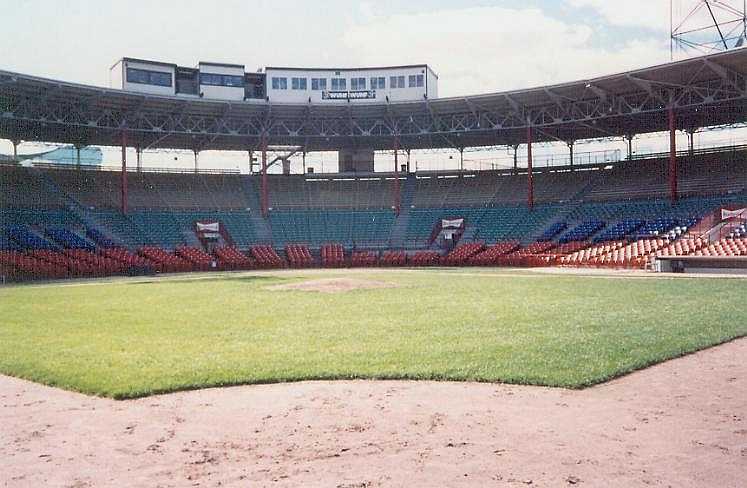 Same location - looking toward center field. 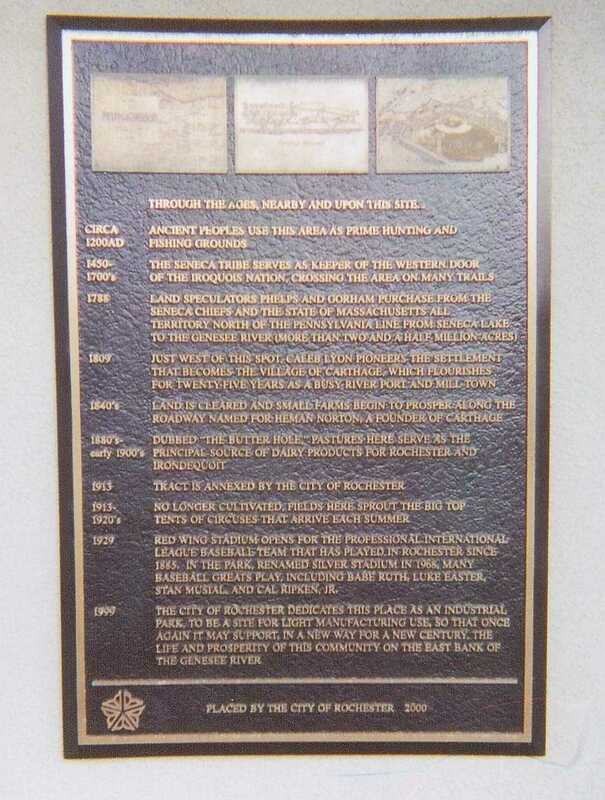 Plaque placed at the site by the City of Rochester. 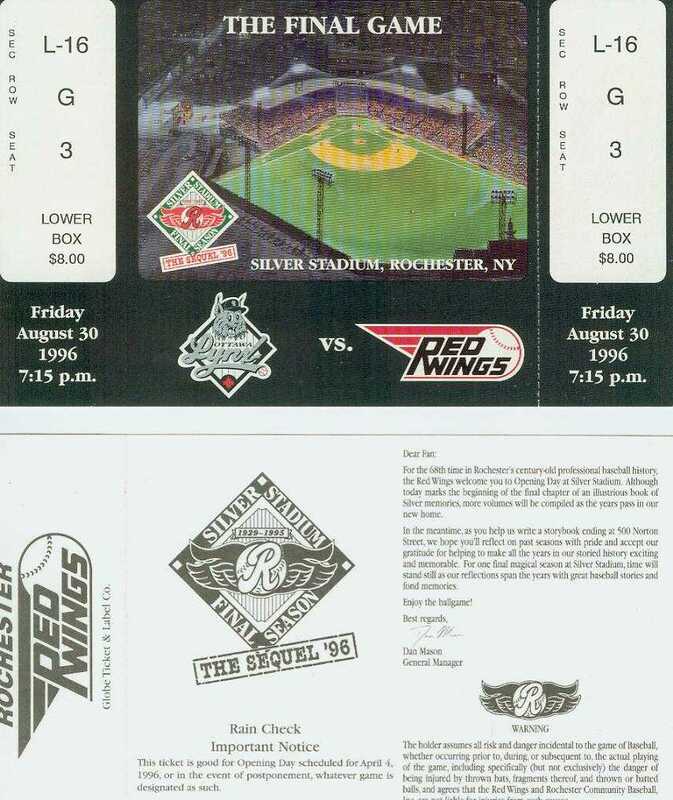 Last game of 1995 ticket - front & back. 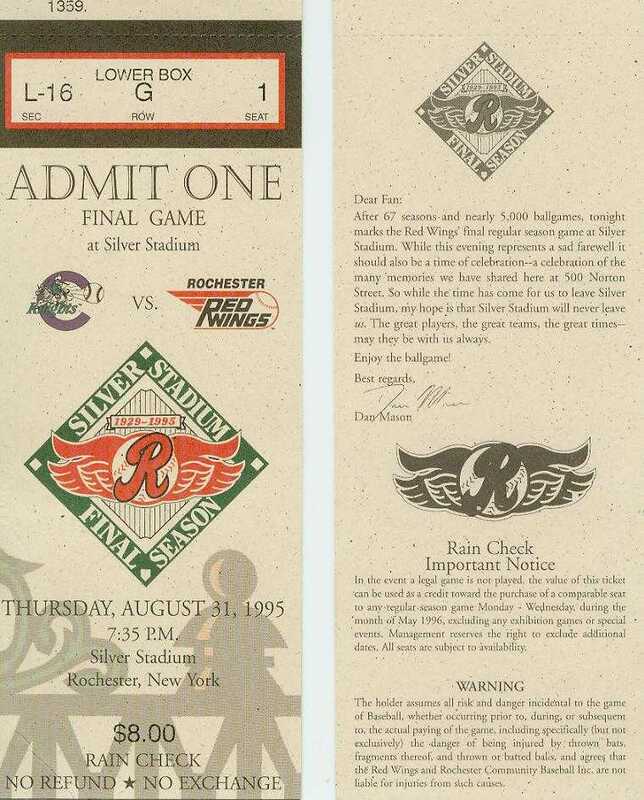 1996 Final Game at Silver Stadium ticket - front & back. 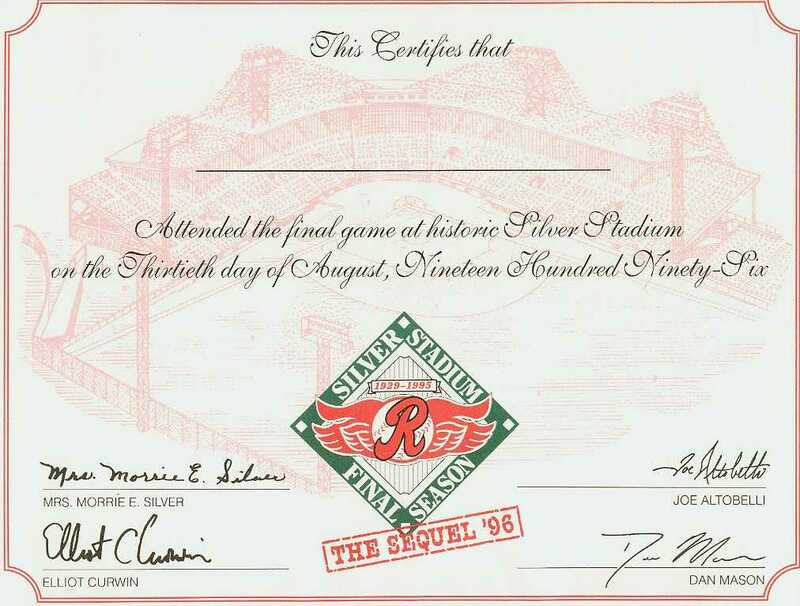 All in attendance at the final game received this certificate. 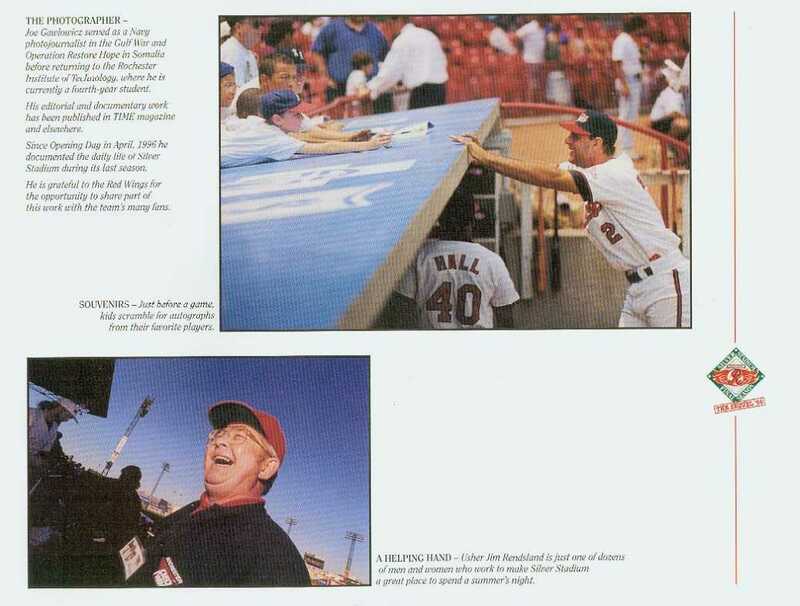 WVET play-by-play Pat Doyle's article in Baseball Almanac on how Tom Decker did the play-by-play of Red Wing road games on WVET radio in the late 1950's.